There are many fancy smart security cameras on the market. 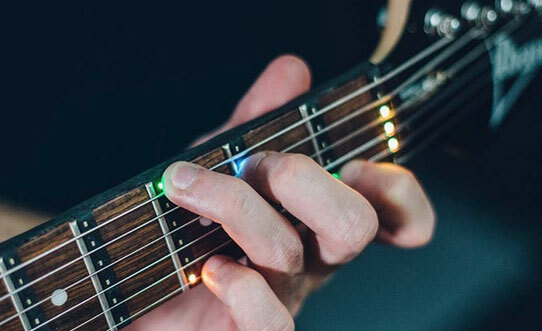 If you want a wire-free experience, you may want to give the Reolink Argus a look. It is a weatherproof 1080p security camera that you can place anywhere to monitor your property. The camera has a 130-degree wide viewing angle, 2-way audio, night vision, and a magnetic base. Reolink Argus supports rechargeable batteries. 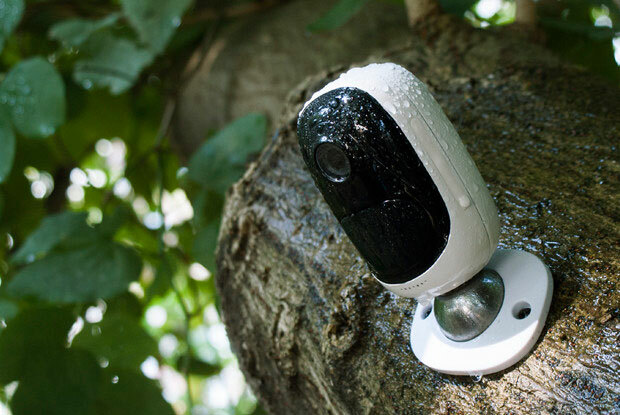 Its 360-degree base lets you position the camera how you like. The device is smart enough to detect motion and let you know in real-time with alerts. Expected to ship in May.